Eventmasters are delighted to announce football legends Neville Southall and Graham Taylor will be guest speakers at our live screening for the Euro 2016 clash between England and Wales – Thursday 16th June 2016 (KO 14:00). The event will take place inside the Horton Suite at Macdonald Burlington Hotel in Birmingham City Centre; and will be hosted by Sky Sports presenter and Eventmasters Sporting Ambassador Gary Newbon. Neville Southall MBE is widely regarded as one of the finest goalkeepers of his generation and won a record 92 caps for Wales between 1982-1997. He was also a key member of the successful Everton side of the 1980’s and won the Footballer of the Year award in 1985. He went on to make over 700 league appearances before his retirement in 2002. Graham Taylor OBE is a man who needs no introduction to football fans in Birmingham. After five successful seasons at Watford, Taylor moved to the Midlands to manage Aston Villa in 1987. He immediately took the club back to the First Division in 1987-88 before finishing runners-up to Liverpool in the 1989-90 season. Taylor took the England managers role in 1990 and held the post for three years, before returning to Watford and later Aston Villa in 2002-03. Denise Sheasby, Managing Director of Eventmasters, said: “We are delighted with the panel that Gary has assembled for our exclusive live screening at the Burlington. 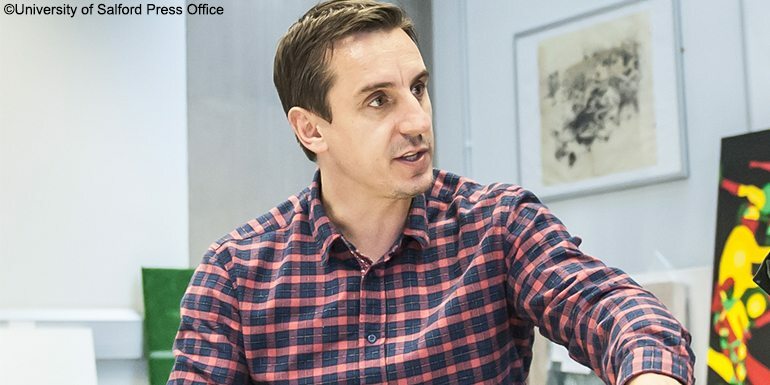 It will be fantastic to hear Neville’s views after all he is Welsh footballs most capped International ever and to have an Ex-England manager join us is a real coup, all I can say is “do I like that”. 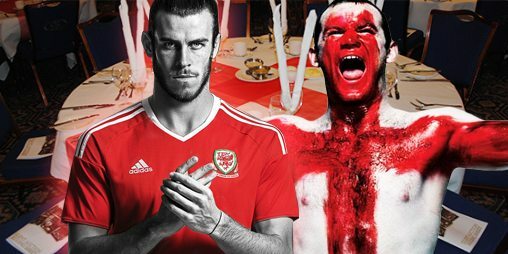 Packages for this event are now on sale and include a four course luncheon, cash bar, guest speakers and live screening of Euro 2016: England v Wales.